On Sale Now! 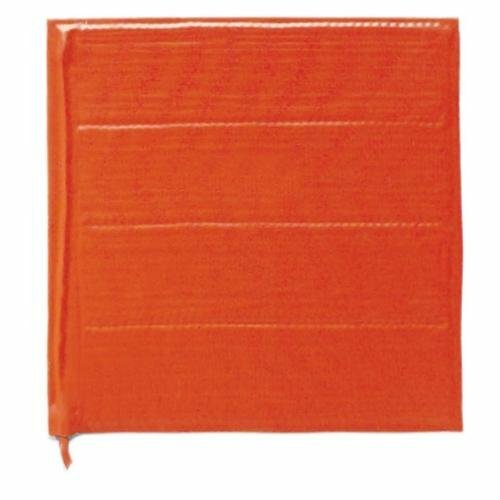 Save 2% on the BriskHeat SRP12241 SRP Silicone Rubber Heating Blanket, 120V, W x L: 12 x 24-Inch by BriskHeat at Pacs BG. MPN: SRP12241. Hurry! Limited time offer. Offer valid only while supplies last. This 12 x 24in (305 x 610mm), 120V SRP silicone rubber heating blanket is moisture, chemical, and radiation resistant with exceptional durability. This 12 x 24in (305 x 610mm), 120V SRP silicone rubber heating blanket is moisture, chemical, and radiation resistant with exceptional durability. Suitable for a large range of surfaces like tanks, hoppers, conveyers, silos, and more. The heating element is laminated between two layers of 20mil fiberglass-reinforced silicone rubber, and is grounded to meet NEC 427.23. It has an exposure temperature range of -60° F to 450° F (-51° C to 232° C). The standard power density is 1.25w/sq. in (0.002watts/sq. mm). The SRP heating blanket has standard 48in (1219mm) length silicone rubber power leads with a bare wire connection. Now CE and CSA approved, and RoHS compliant. Requires temperature controller (sold separately). Material: Fiberglass-Reinforced Silicone Rubber Backing. Dimensions (W x L): 12 x 24in (305 x 610mm). Voltage: 120V. Wattage: 360. Silicone Rubber Power Leads: 48in (1219mm) Standard Length. Power Density: 1.25w/sq. in (0.002watts/sq. mm). Silicone Density Per Layer: 21.7oz/sq. yd. (736g/sq. m). Exposure Temperature Range: -60° F To 450° F (-51° C To 232° C). Dielectric Strength: Over 2000V. Brisk Heat #: SRP12241. If you have any questions about this product by BriskHeat, contact us by completing and submitting the form below. If you are looking for a specif part number, please include it with your message.